Samsung is officially initiated a worldwide recall of all shipped units of the Galaxy Note7. 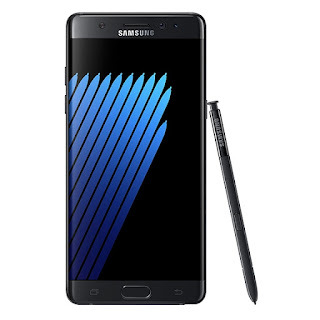 The recall follows reports of some units of the Galaxy Note7 exploding while it was been charged. According to a press release by Samsung, the decision was reached after an investigation into 35 reported incidents. The investigations showed that some defects in the battery cell and as a precaution Samsung would be halting the sales of further units of the Galaxy Note7. Users who have already purchased the Galaxy Note7 can turn in their devices for a replacement. The timing of this issue couldn't be any worse for Samsung with the new Apple iPhone set to launch in a days time.